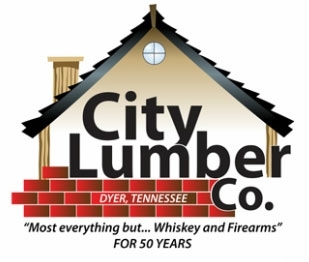 Using A Sawhorse | City Lumber Co.
Sawhorses are legs that have an “A” style frame with a flat support surface on top of them. In between the legs are braces that usually have the ability to lock the saw horse in place. Sawhorses are generally constructed out of wood or steel. The steel versions are nice because they frequently have adjustable parts such as extendable legs. Sawhorses are great for many different purposes. First off, they can easily be folded and transported to a worksite. Once they are where you need them, simply putting a piece of plywood on them makes a great workbench. 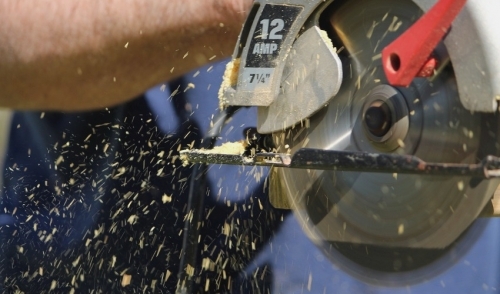 If you make the surface strong enough, it can even sustain a circular saw or other heavy duty tool. With the plywood off, lying a board on the two sawhorses gives you great stability when cutting it. When you get a sawhorse you’ll be surprised at how many different things you find yourself using it for.